Our mate Hampus has a killer roots, dub and reggae collection so we asked him to put us together a mix for the back yard on a hot sunny day and here it is. It follows the recent Producers Series on King Tubby in fine style. 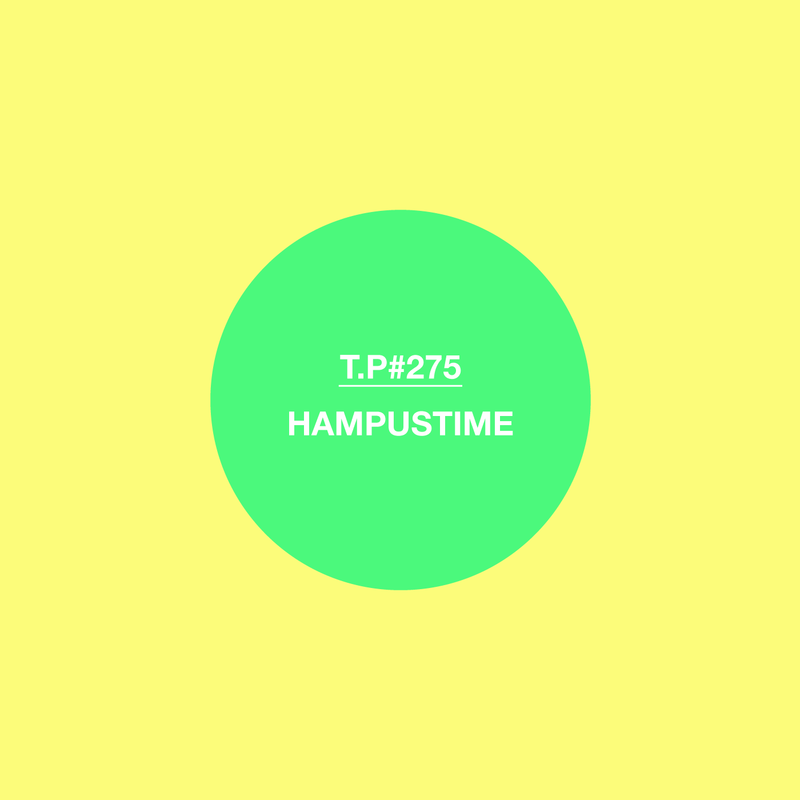 Hampus also has a radio show on London’s pretty ace NTS radio station which you can check here. The show covers all bases from dub and reggae through to Chicago house stopping off anywhere inbetween he feels like stopping.